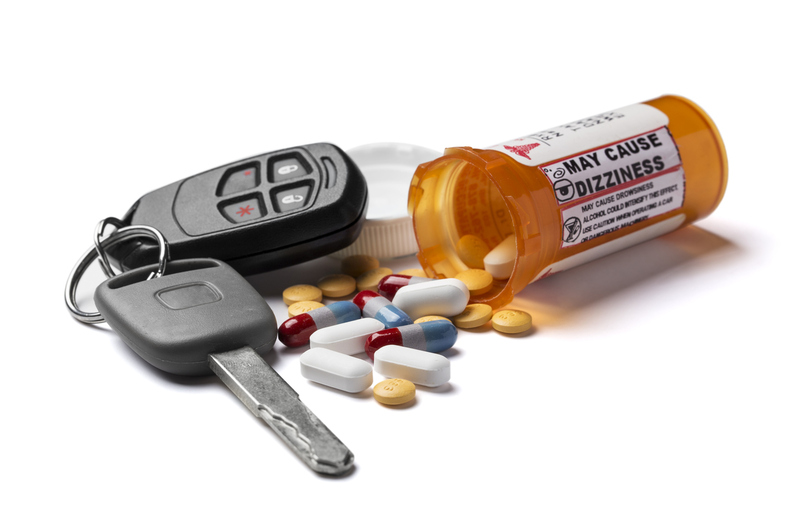 Drug driving is increasing with more than half the drivers suspected of being under the influence of illegal substances testing positive. Now some road safety campaigners are calling for all drivers involved in accidents to face drug tests. 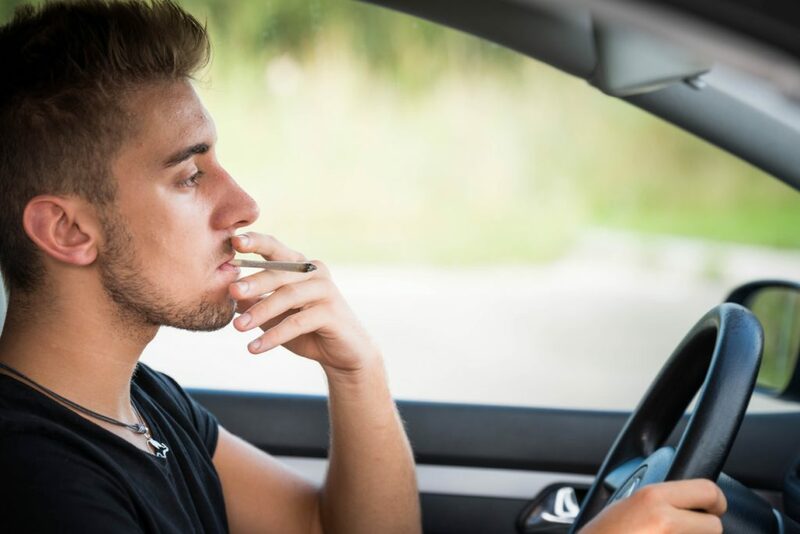 Figures from the National Police Chiefs’ Council (NPCC) reveal there’s been a startling increase in drivers taking banned substances such as cocaine and cannabis. Of 2022 people stopped in June 2017, 1084 had illegal drugs in their blood. That’s 53.6 per cent compared with 39 per cent when a similar check was conducted in 2016. Why are there so many drug drivers now? Police couldn’t accurately test for illegal drugs until 2015. If they had reasonable grounds for thinking a driver was under the influence, they could take them to a police station for a blood test. From 2015, police were issued with kits enabling them to test drivers accurately for banned substances at the roadside. How do roadside drug tests work? These ‘drugalysers’ require police to take a saliva swab. Moisture from under the tongue then enters a cartridge containing a chemical strip. Antibodies from any drugs present cause sections of the strip to change colour. It enables officers to tell if someone has been taking drugs such as heroin or ecstasy within minutes. The drugalysers can detect up to 17 illegal drugs. They will also find traces of prescription drugs that are used for insomnia and anxiety. Drivers convicted of drug driving will get a minimum one-year driving ban and an unlimited fine. Assistant chief constable Steve Barry, the National Police Chiefs’ Council roads policing portfolio, said: “While we continue to see benefits of new drug driving laws and testing kits resulting in more detections, the scale of this problem remains a real concern for police.” However, police are said to be frustrated at the cost of the drugalysers. Currently it costs them £18 per roadside drug test. Meanwhile breath testing a suspected drink driver costs just 18p.